Captain Gosnold Village. 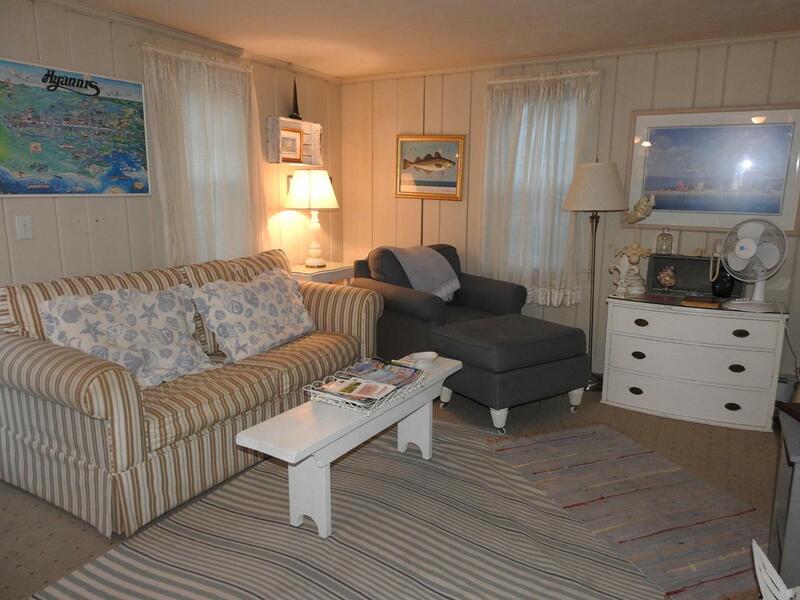 Perfectly charming and priced right for a spacious 1 bedroom sea side home! 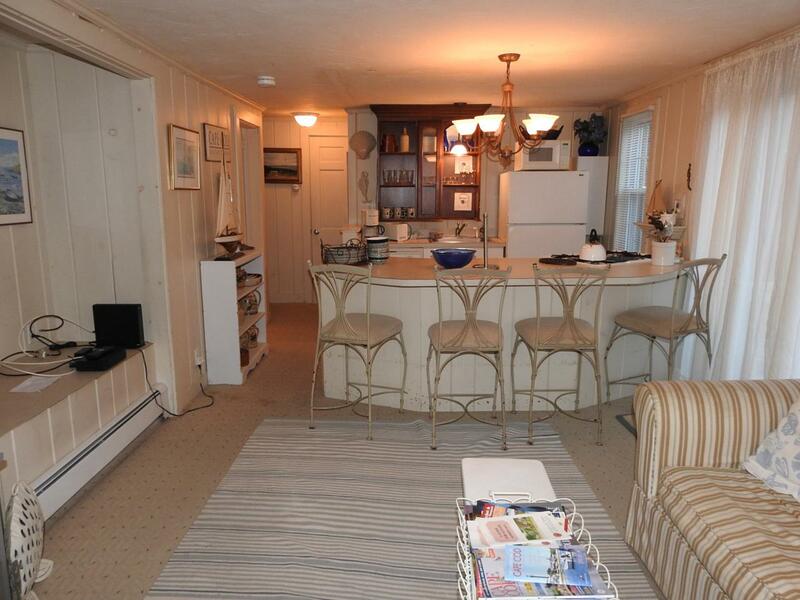 Open floor plan, updated kitchen with breakfast bar, dishwasher & gas stove; living room has plenty of light and a sunny slider to your private deck. 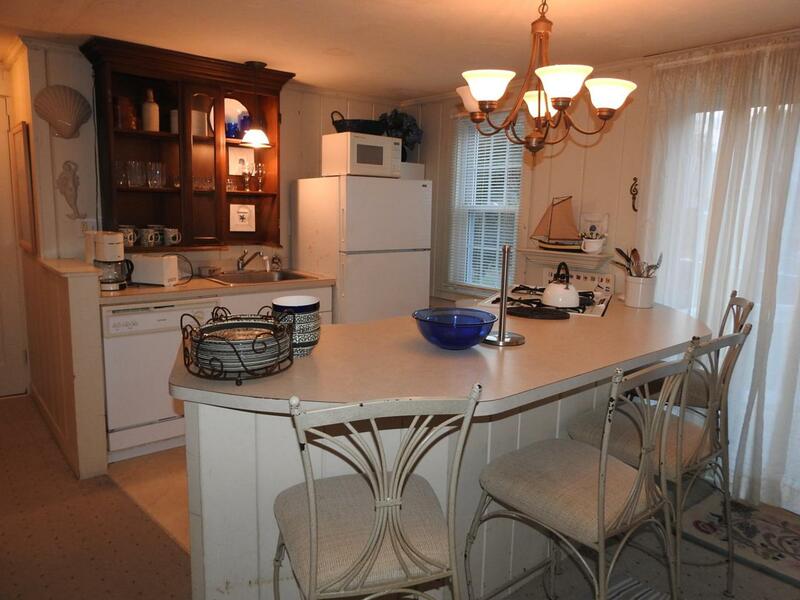 less than 1/3 mile to 3 area beaches, Hyannis Harbor and Main Street shops, galleries and restaurants. Bus and train terminal just up the street! Own a little piece of heaven among lush gardens and landscaping. Additional landscaped play area for children. Take a swim in your association pool or an evening stroll on the beach. Its all here for you! Motivated Seller says bring all offers! 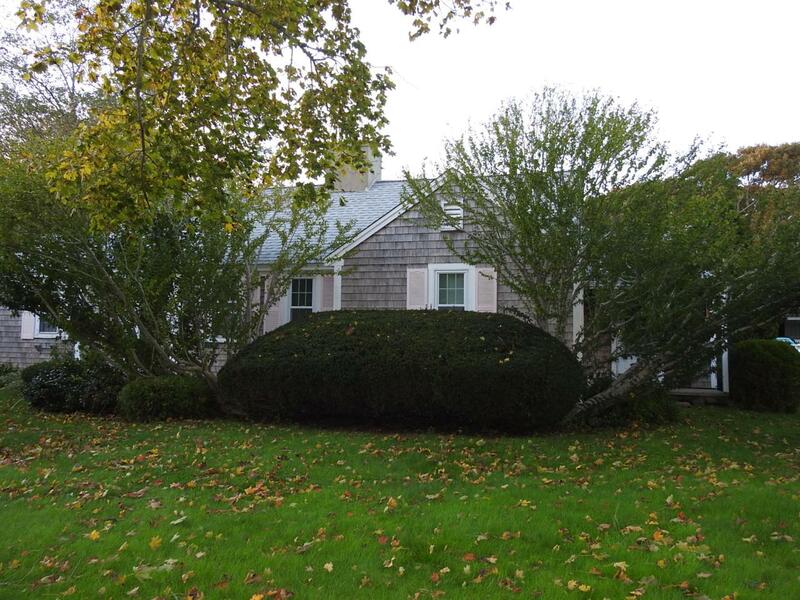 Listing provided courtesy of Margo Pisacano of Margo & Company.